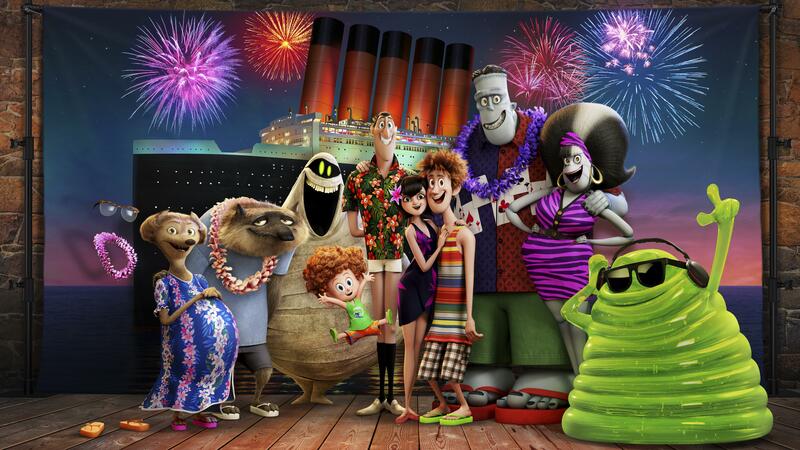 LOS ANGELES – “Hotel Transylvania 3: Summer Vacation” has checked into the No. 1 spot at the box office in its opening weekend and left the Dwayne Johnson action thriller, “Skyscraper,” in the dust. Published: July 15, 2018, 4:09 p.m. Updated: July 15, 2018, 8:55 p.m.